Attention Sloan alumni classes 2010-2014! Your Sloan 5 Representatives, representing recent alums, have planned an awesome happy hour for Friday, October 24. Description: Sloan 5 Boston official kickoff and welcome to the city for the class of 2014 coming in hot! 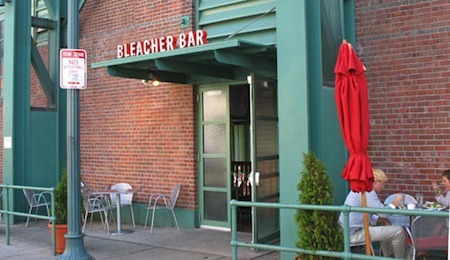 Stop by to catch up, reconnect, have light apps and a drink on us, and scope out the legendary Fenway Park. Sloan 5 is a committee of recent alums who plan events for Sloanies who have graduated within the last 5 years. We'd love to hear any suggestions for future events and activities.